What Makes CBD Cream Effective for the Relief of Back pain? 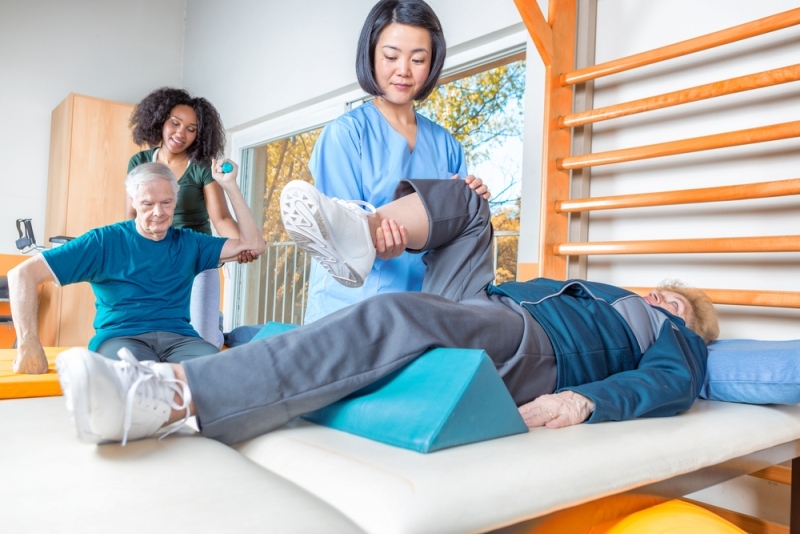 Back pain issues originating from diseases like slipped disc, sciatica or spinal stenosis comes with unbearable pain and persistence of pain is a most frequent complaint from these patients. And a great deal of these patients suffers chronically. An increasing number of countries around the world start legalizing its medicinal use, a lot of research bodies have started to assess the role of marijuana for back pain relief. As the substance enters the mainstream market, the research bodies are growing. There are some compounds present within the marijuana plant which have a variety of effects on the human mind and body. The compound THC is responsible for the “high” that we experience when the plants are inhaled. However, the other compound contained on the same plant is CBD which has only been linked with therapeutic effects with very little traditional side effects of marijuana. 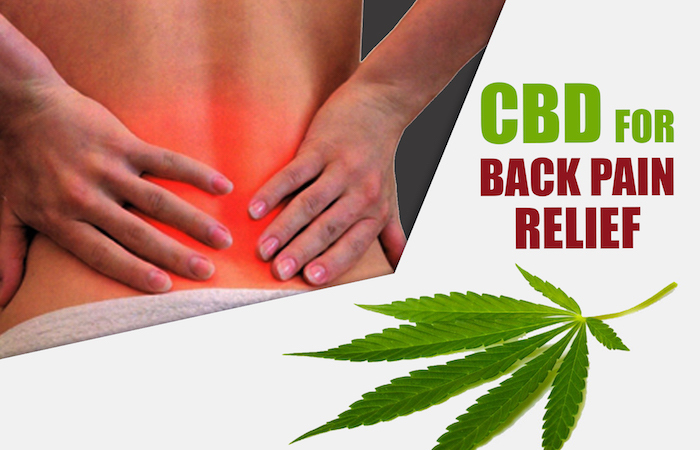 What makes CBD an effective compound to combat back pain? The part of the brain called endocannabinoid system is stimulated through the receptors for CBD in the human brain. The stimulation from this system helps in reducing the inflammatory response from the body as well as exerts analgesic effects. The typical painkillers, i.e., opioids, although effective in pain management have been found to increase tolerance with time as well as accompany numerous side effects. Here is a quick breakdown of literature findings that support the role of CBD in pain relief. A literature review recently published in a journal called Current Neuropharmacology shed light on the pathways that are used by the endocannabinoid system to modulate acute and chronic pain. The results seemed promising, and the use of cannabis-based treatments such as CBD may play a remarkable role in pain relief. Newer approaches to developing products with lesser CNS effects have also been advocated. The anti-inflammatory action was also proved to be beneficial at therapeutic levels. A recent study that involved mice suffering from degenerative disc disease found that significantly higher doses of CBD were proven to be effective for improvement. However, the mechanism of action still not understood, the researcher found that the experimental population had a significantly lower rate of the damage to the spine areas. With the booming research in the field, and as numerous marijuana-based compounds are researched, the application in the field of management is supposed to be tested further. The most difficult part for people who advocate the use of CBD in pain relief will figure out how to regulate the dosages safely so that side-effects can be avoided. 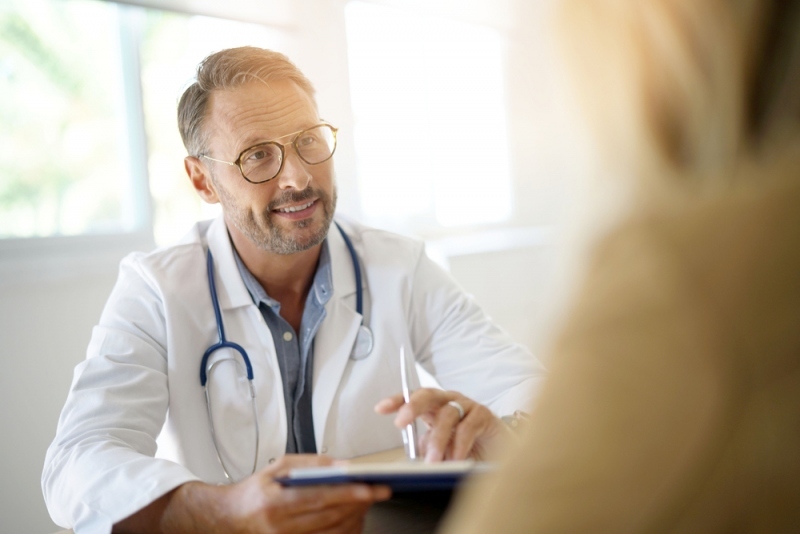 Talking to your doctor is essential before you commit to any of these doctors. The topical CBD application helps you to direct the specific sore muscles in your back, and the pain-relieving effects of CBD are entirely focused in the area that you apply it to. Helen James is a phlebotomist who works with different patients and helps them regarding CBD for chronic back pain relief. She also maintains a blog where she speaks about the use of natural products in combination with therapy. To know about her more follow her on Twitter | Facebook | Google+.